More than $150 billion in grants, loans, and work-study funds comes from the U.S. Department of Education's Federal Student Aid Program. 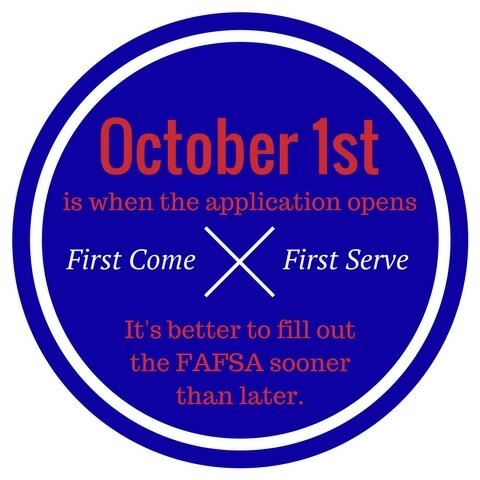 The FAFSA is used to determine your eligibility for these funds, which are need-based. 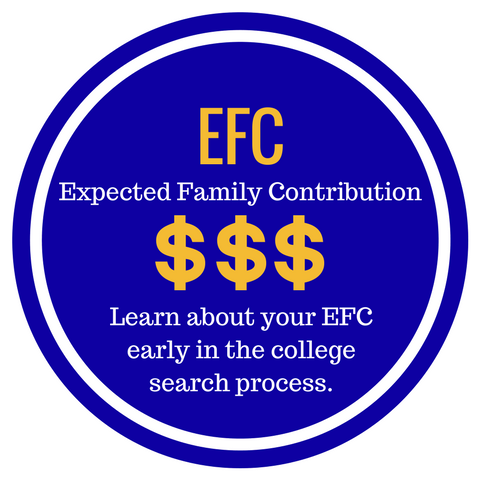 For more information on EFC (Expected Family Contribution) - Click Here. 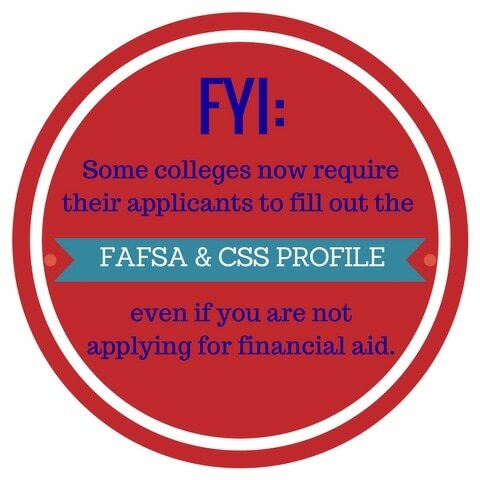 The CSS Profile is a financial aid profile produced by College Board. 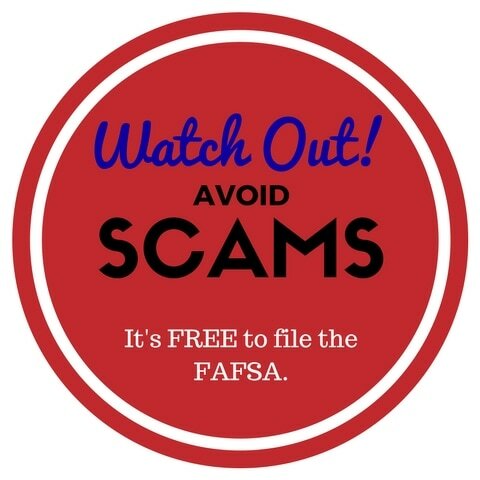 The online application collects information used by more than 400 colleges and scholarship programs to award financial aid outside of the federal government such as: institutional scholarships, grants, and loans. 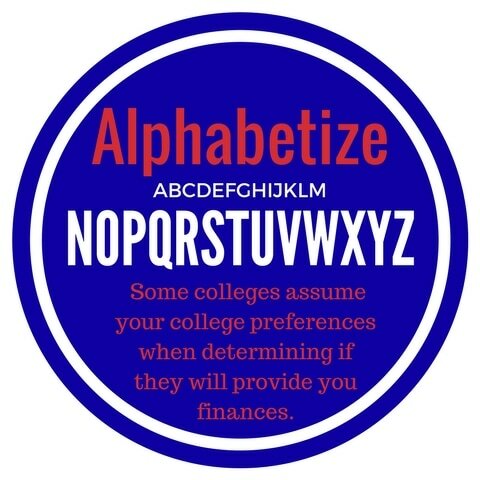 Not all colleges and scholarship programs require the CSS Profile, check with the schools you are interested in to see if they require it. Note: Most "ELITE" universities and private colleges require the CSS Profile. 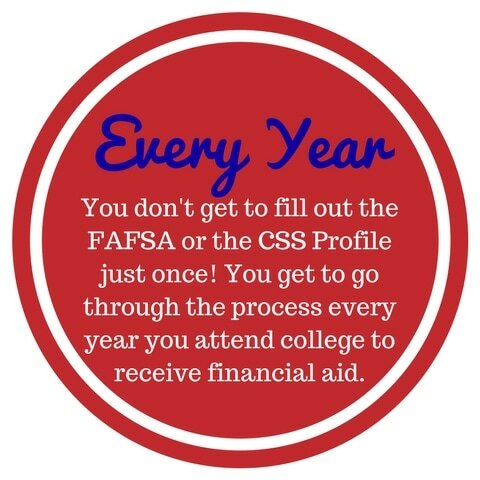 The CSS Profile is more of an all encompassing snapshot of your families finances rather than the FAFSA.